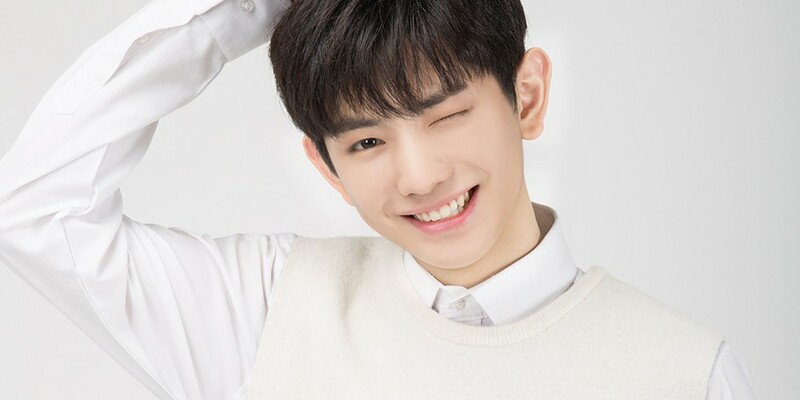 Lee Eui Woong will be on 'Nest Escape 3'! The idol has joined the cast of adolescent travelers on the 3rd season of the tvN variety show, and it's reported that he actually filmed for his appearance back in April. The variety program shows a group of teens going on a trip planned completely by themselves without the help of their parents. Other cast members include child actors Chun Bo Geun and Yang Han Yeol, and Park Hye Mi's son Hwang Sung Jae, and more.